Stormwater Management & ESD - Delmarva Site Development, Inc. In the ever-changing field of environmental site design (ESD), you need a contractor that is well versed on the latest regulations that impact your project. You also need a contractor who has the experience to install and protect these systems to ensure your initial investment is your last. 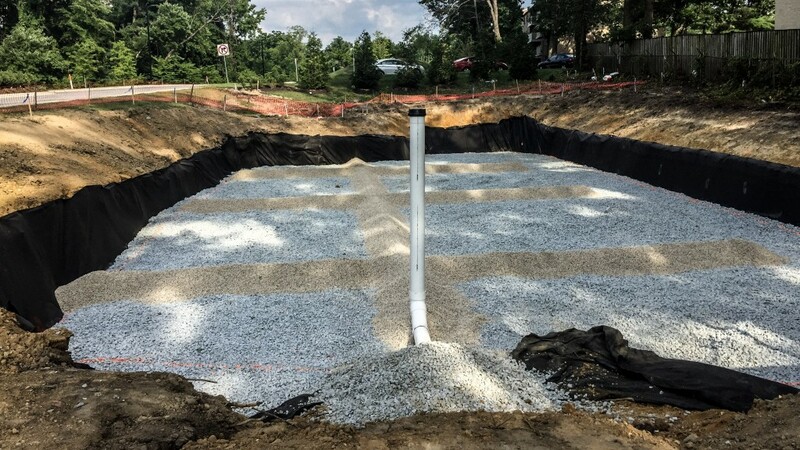 Let our team assist you during both design and construction to achieve the most cost effective stormwater management solution for your development.